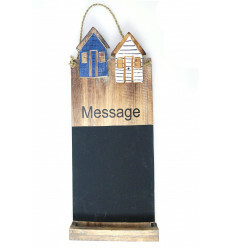 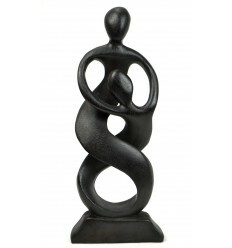 Statue wood family black, gift idea original birth. 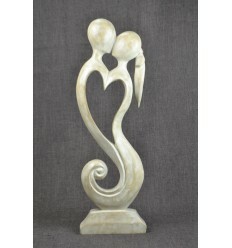 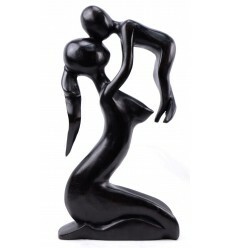 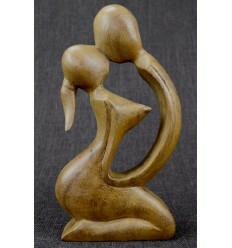 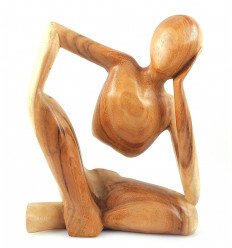 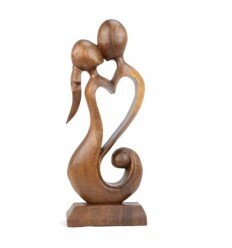 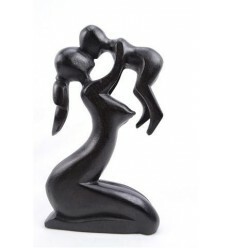 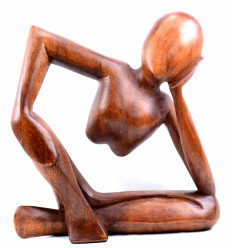 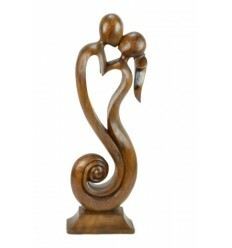 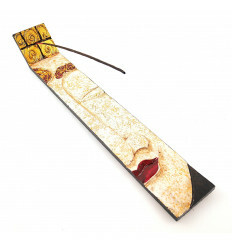 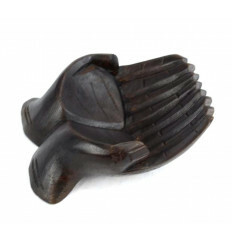 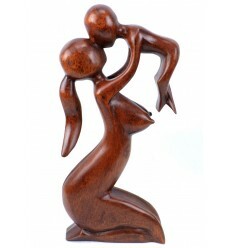 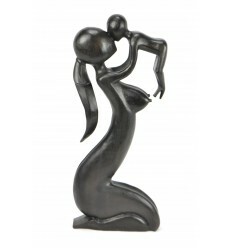 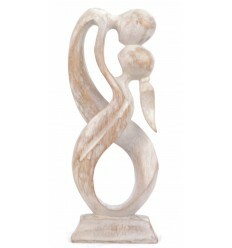 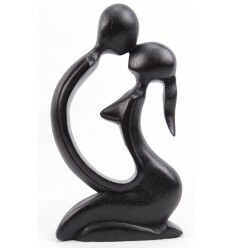 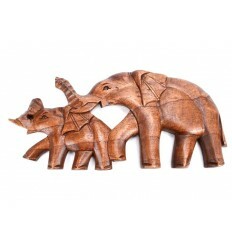 > Ethnic decoration>Statues and Sculptures>Abstract statues>Statuette abstract Family h20cm wooden . 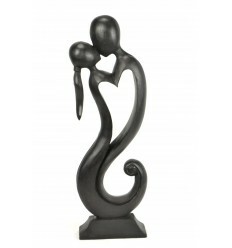 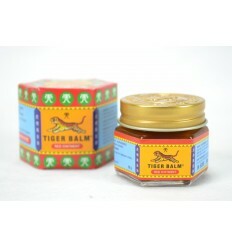 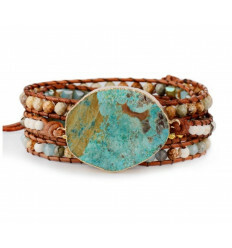 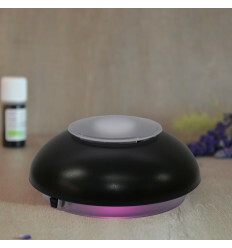 Gift idea of birth. 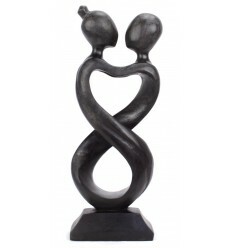 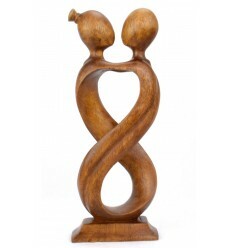 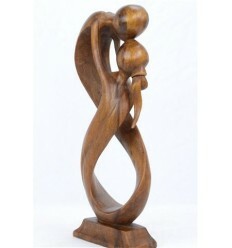 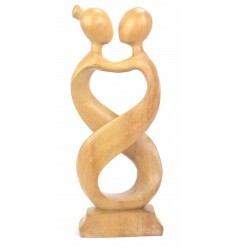 Statuette abstract wood representing a united family. 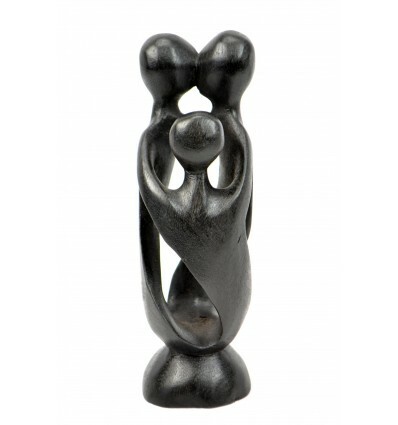 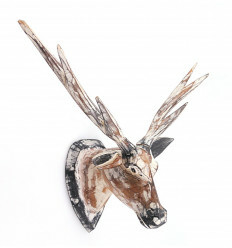 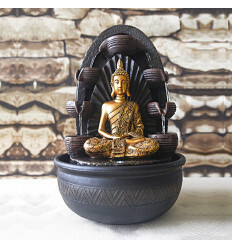 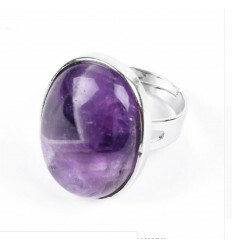 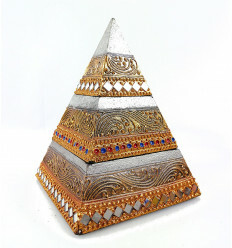 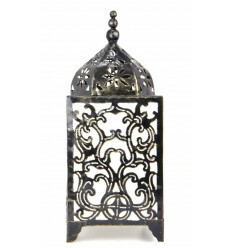 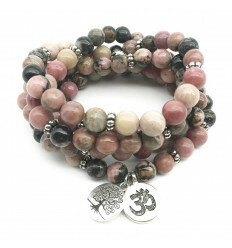 A very beautiful object decoration with a strong symbolic ! 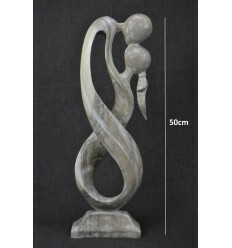 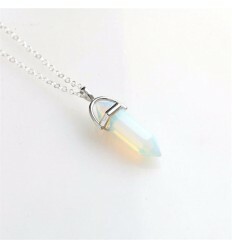 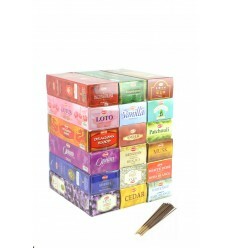 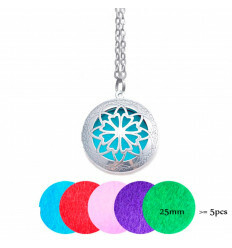 Dimensions : H 20 x W 7 x d 7 cm approx. 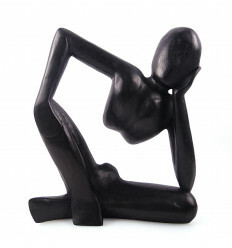 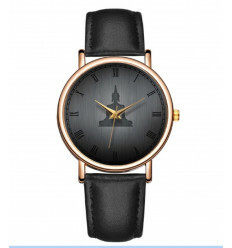 Material : exotic wood solid finish tint black ebony gloss.